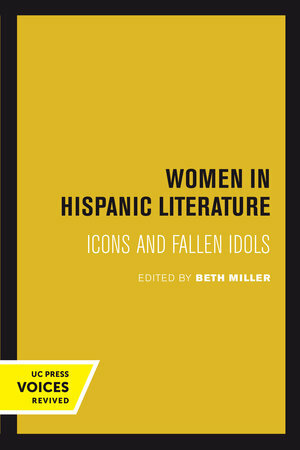 The topics covered by this pioneering collection of essays range from peninsular Spanish to Latin American literature, from the eleventh to the twentieth centuries, and from the subject of women as portrayed in Hispanic literature to the literature of Hispanic women writers. Some pieces present polemical feminist arguments, other are more traditional. All the contributors use their subject to take new stands on old controversies, ask new questions, and reevaluate important aspects of Hispanic literature. 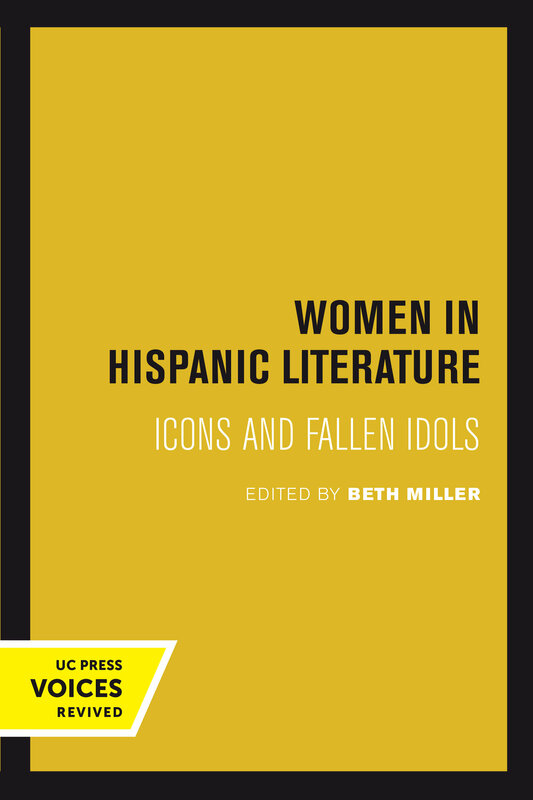 While there is ample evidence in these essays of the dual archetype in Hispanic literature of women as icon and woman as fallen idol, the collection reaches beyond these stereotypes to more complex sociological and theoretical concerns. Although such research has ben abundantly pursued by scholars of English and American literature, it has been notably absent from Hispanic studies. This anthology is a comprehensive introduction to its subject and a stimulus to further work in the area. At the time of the first printing of this book, Beth Miller was an associate professor at the University of Southern California, where she served as chair of the Department of Spanish and Portuguese.